The Nation’s predictive capacities were pretty mixed. But having predicted the event, albeit in very vague outline, did not make The Nation any more capable of perceiving its cataclysmic consequences. 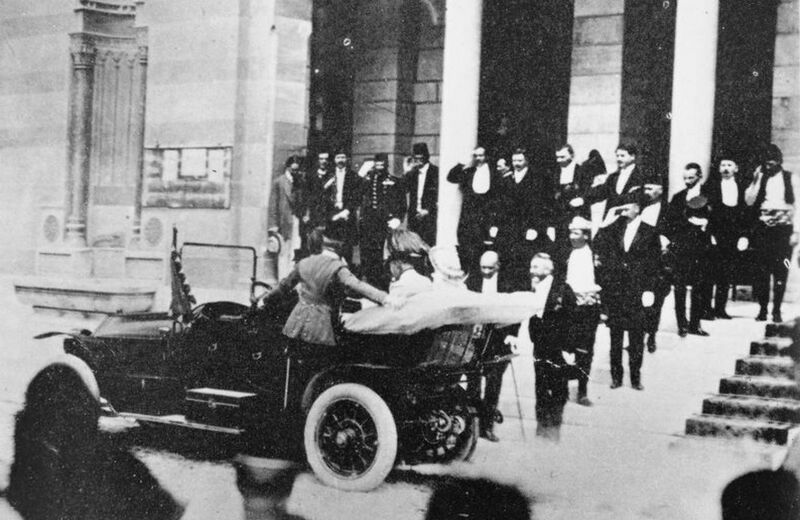 In the first Nation issue to be published after the assassination, dated July 2, 1914, it took the editors until the fifteenth item in the news-summary section to even mention what had happened in Sarajevo. “The crime is considered to have been the result of a plot by a section of the Serb inhabitants of Bosnia,” they noted. Back Issues will be following this magazine’s coverage of the “Great War”—in real time, a century later.